This event is open to all nonprofit staff, board members, and others interested in learning about nonprofit strategic alliances. Nonprofit staff are encouraged to attend with a member of their Board of Directors. Jo DeBolt brings nearly 30 years of experience as a nonprofit executive and consultant. As a consultant and nonprofit leader, much of Jo’s work involved starting and growing organizations including designing and developing systems, building boards and staff, implementing new programs, translating vision into action, and ensuring that mechanisms were in place to measure the impact of these new ventures. Founded in 1998, La Piana Consulting is a national firm dedicated to strengthening nonprofits and foundations. La Piana’s mission is to improve leadership and management practices throughout the sector for greater social impact, with emphasis on strategy, leadership, and strategic restructuring. David La Piana, founder and Managing Partner, is the author of numerous books and articles about strategic partnerships, including the article Real Collaborations; Strategic Restructuring: Mergers, Integrations, and Alliances; and The Nonprofit Mergers Workbook, Part I: Considering, Negotiating, and Executing a Merger. David J. Watson has been employed by the New York Council of Nonprofits, Inc. since 1991. Mr. Watson has been instrumental in the development of the Legal Accountability and Compliance Service division at the Council, which was begun in January 1995. The proactive services provided by the Legal Accountability and Compliance Service division requires a sophisticated knowledge of and sensitivity to nonprofit issues as well as an ability to present complicated legal information to nonprofit managers and Boards of Directors. Mr. Watson founded Watson & West, PLLC, a specialized corporate law firm designed to focus on the legal needs of nonprofit corporations across New York State. 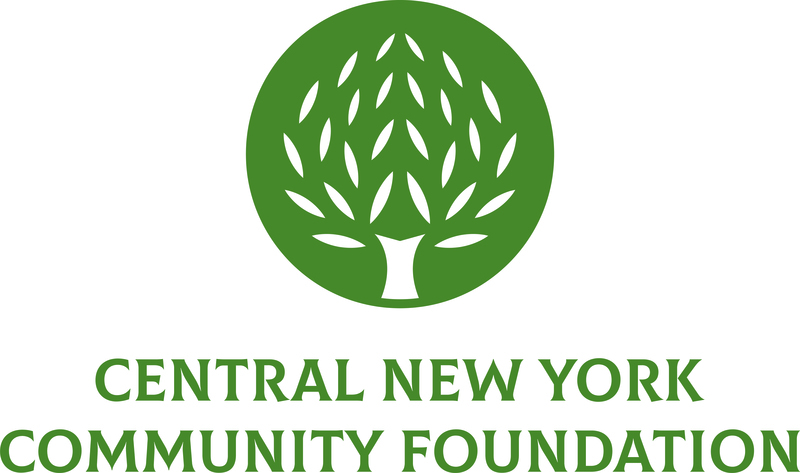 This special extended-day NEWS session is brought to you by The Allyn Foundation, The Gifford Foundation, The Dorothy and Marshall M. Reisman Foundation, The John Ben Snow Foundation, The Shineman Foundation, and the Central New York Community Foundation. GENESEE GRANDE PARKING INSTRUCTIONS: Complimentary on-site parking will be available to workshop participants. If on-site parking is full, street parking is also available.